Do you have some minimal conditions that a place you choose to travel to should satisfy? I may be a bit spoiled when it comes to that. 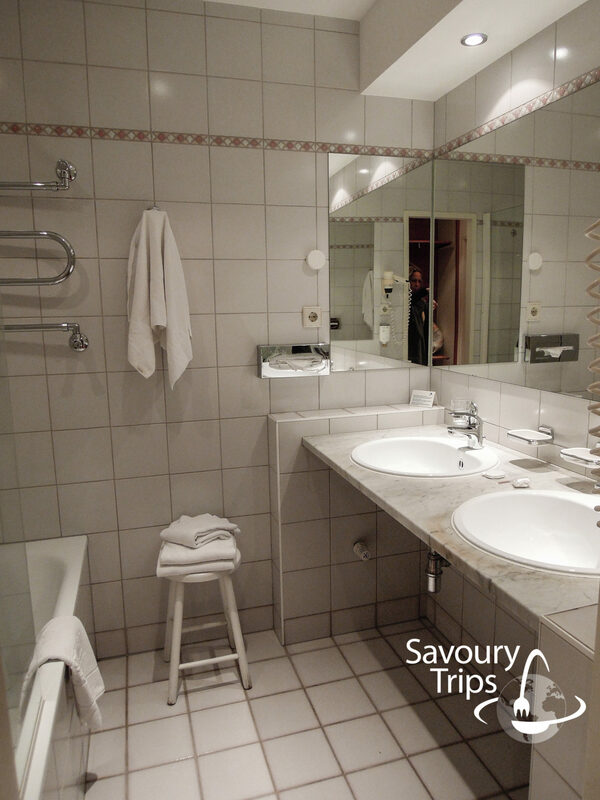 It’s not so much about the rooms, or the accommodation… but the food, i.e. how and what people eat there, is very important to me. 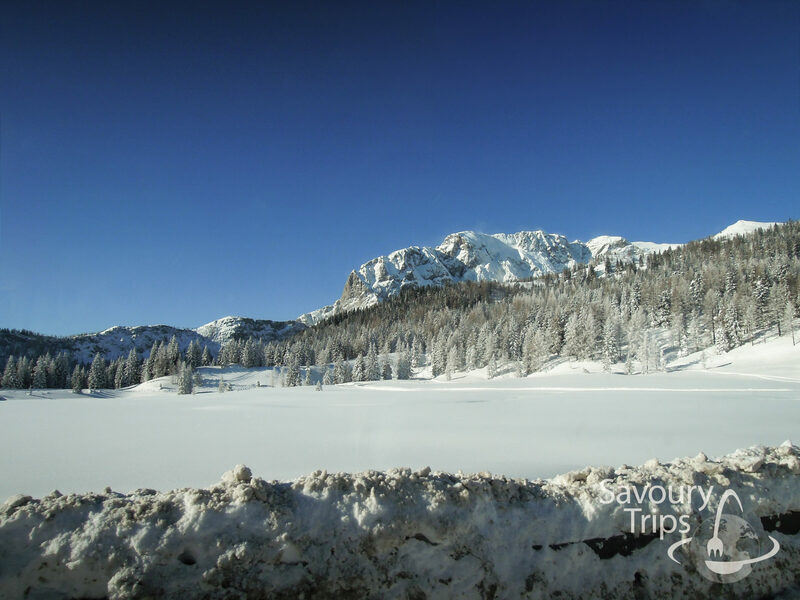 That is why I have visited half of the European most famous skiing resorts without ever visiting Austria, although it is only a six-hour-ride away from me. How did we finally travel there? 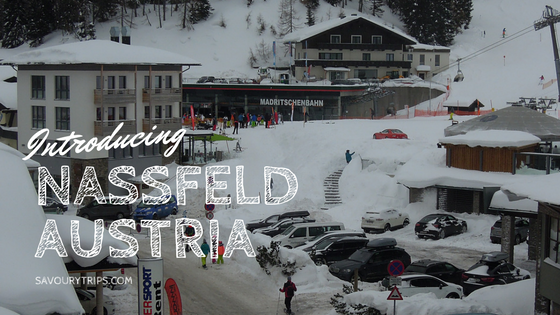 We decided on Nassfeld by thinking about the possibilities for a weekend skiing trip. 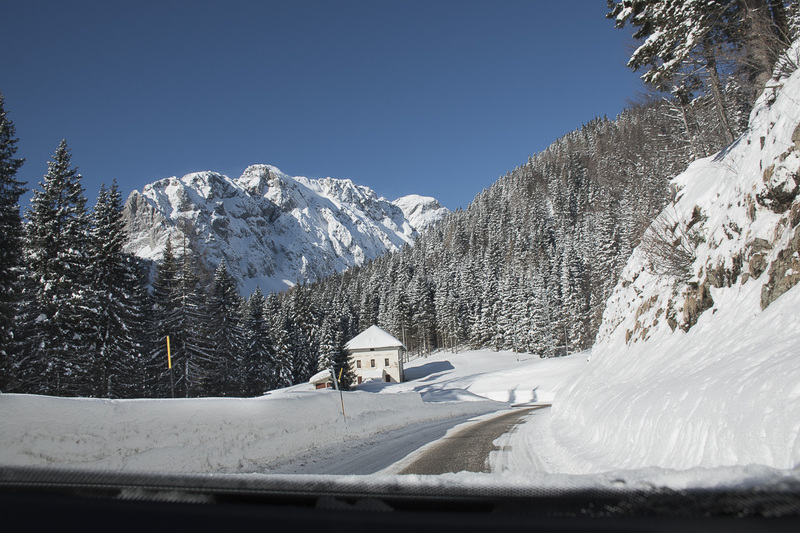 We did not want to travel to either Slovenia or Kopaonik… so, everybody agreed on Austria. However, that was a problem… We could not decide on a place in Austria that wasn’t too far away, and that had longer ski runs. No, I am not Alberto Tomba, and I am not asking for the mileage in the runs because of that. It was just for the sake of not getting bored by having to go just up and down the one same hill. 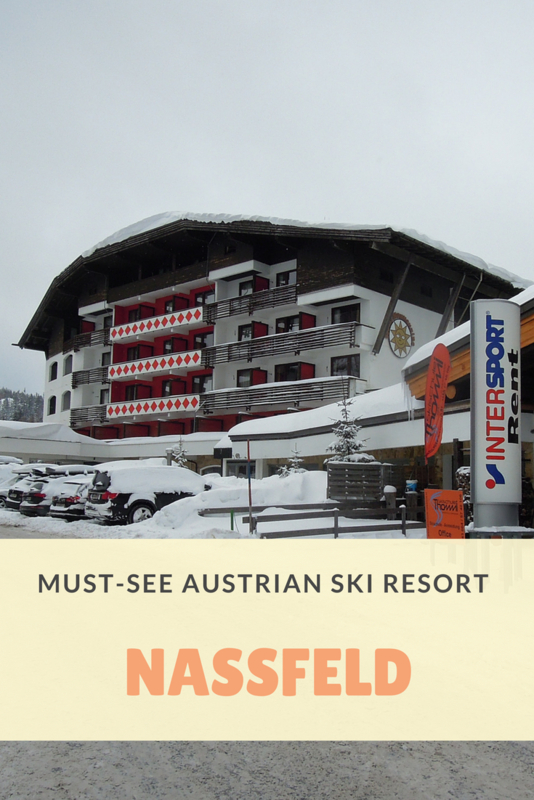 How to get to Nassfeld? There are two roads which are pretty similar in distance from Belgrade. For the ones traveling from Croatia or Slovenia, the distance is very small. It is something like getting to Kopaonik from Belgrade. One of the roads leads through Italy, and that is the one we decided for. The other option is getting through Slovenia directly to Austria. The road through Italy is somewhat longer, about 70 km, and it is 650 km in the overall length. All along, it is a highway, so you would get there very fast, and the difference is insignificant. The road leads through Udine and a couple of other places. 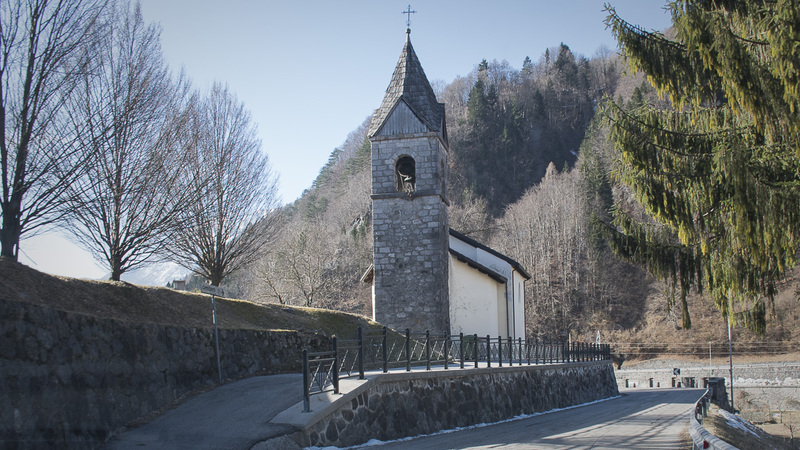 Then you need to exit for Pontebba, through Pontebba, riding on the Italian side of the curve to Nassfeld (Passo di Pramollo) (distance Udine – Nassfeld: 85 km). I have a little map for you as well, to get the impression which way is faster and from which point. We did not have the option of choosing the accommodation in Nassfeldu because we were planning to stay only for the weekend. Hence, we accepted whatever was free. 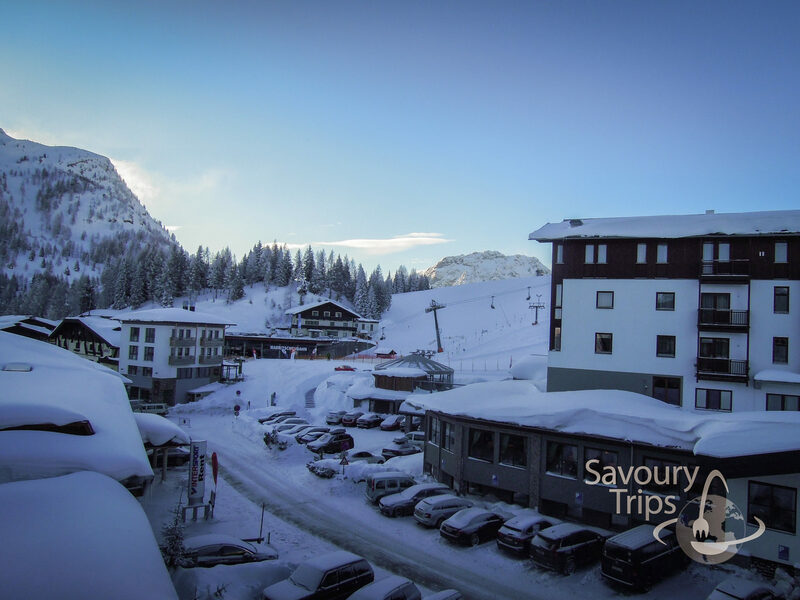 The rule is the same here as it is in any other tourist destination… the earlier you decide to look for the accommodation in Nassfeld, the better offer you are going to get. 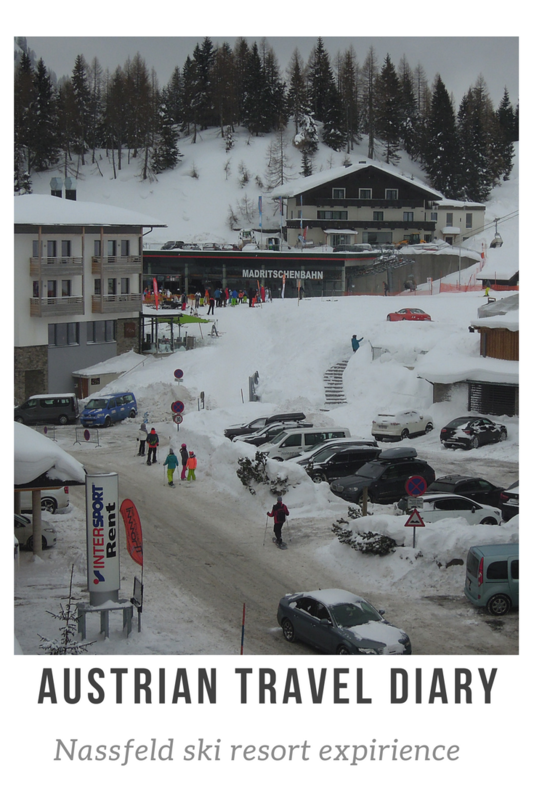 This time, it was the Falkensteiner hotel 4* Sonnenalpe. The option of the full board was the only one, which turned out to be great, and you will see why. It is a big hotel, 5-6 stories high… it seemed more like an area than a hotel. There was everything there, the front desk, the bar, spa center, the pool, etc. Of course, it was all included in the appropriate price, which was still not miles too expensive. Although, there were many other options apart from out accommodation… with more or less stars. Croatian was the language we could hear most in the hotel, and then all the rest. Even most of the staff came from Croatia. For the ones not familiar with the foreign languages, this was a perfect combination. In case you are one of them, this is an ideal solution for you. This is the smaller space at the end, next to the balcony (it does also have a balcony) and a bathroom (the toilette was separate, so it was never crowded 🙂 . They both looked decent. What is the offer like? 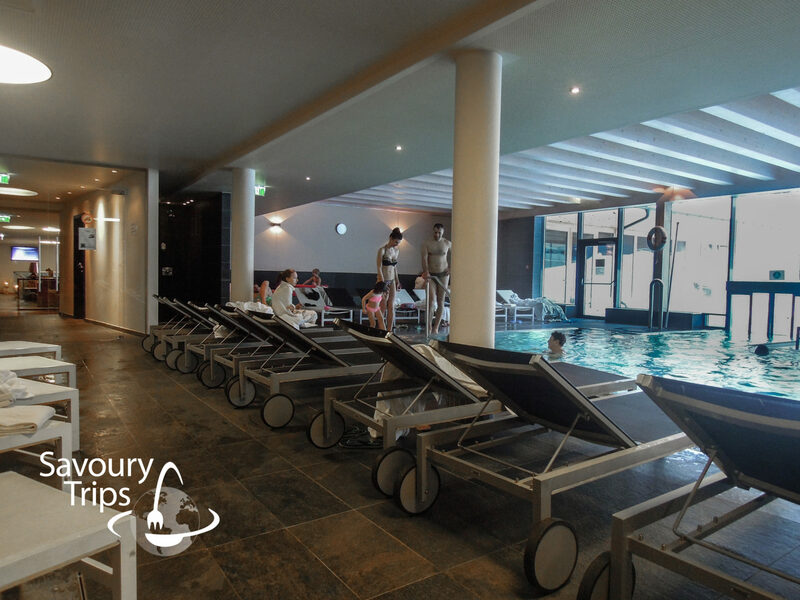 Apart from the staff speaking our language, the hotel, including its entire location is an ideal place for parents with children (of all ages). So, in case you wanted a romantic trip for two with skiing and spa, this is not a location for you. You can ask around for a different hotel, or get some information in advance about when the school holiday is in Eastern and Western Europe. Grown-ups can also get all of these, but at a different cost, from 3pm to 8 pm, which means that we would not bump into each other. One part of the spa center looks like in the pictures, but I could not take a photo of the more intimate one (spas, various bathrooms… spa treatment areas). The point it that the space is really big. The selection was very wide, and I could find something new to try every day. What is traditional can be the best, but it does not have to be so. There was ‘speck’ as a part of the traditional food on the menu (a kind of smoked meat, bacon for them, and smoked meat with little fat for us) which was excellent. Butters with different herbs were also great. I can also recommend hard cheeses from the region (Gailtal Valley Cheese) . In my ‘to try’ list, there are also hot peppers from our ‘tursija’ (pickled vegetables) as well as the pickles. In the end, we wanted something sweet. However, it turned out that the cakes I tried tasted very bad. 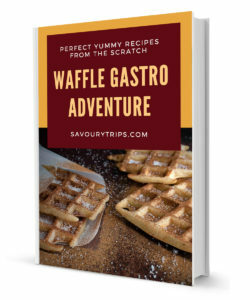 It was all just about the size, no imagination or flavor… What I was most disappointed about was the Alpine apple pie, which was a complete disaster… it was so sour, that I only managed to have a spoonful of it. As there are no places to go hiking in Nassfeld, as for example in Val Gardena, Chamoni, Livigno. This means, that you should not expect going to dinners and visiting other restaurants. 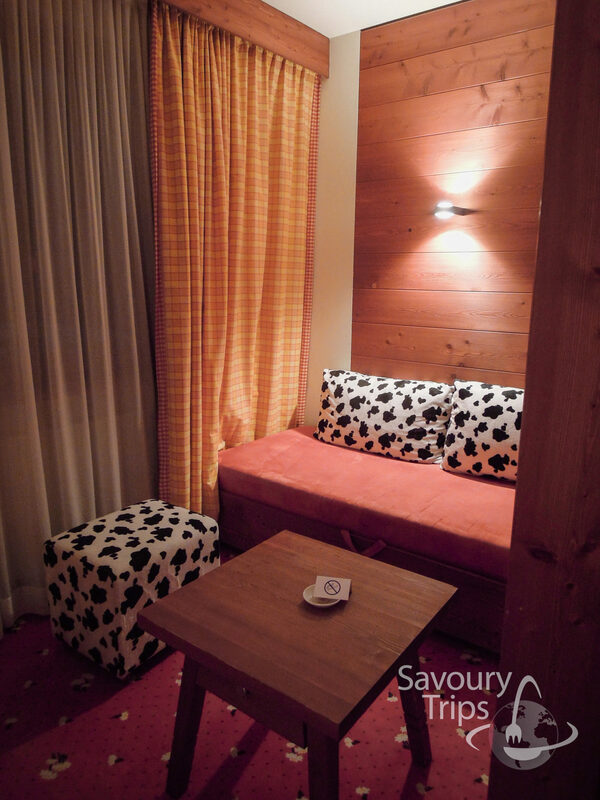 There are Huts around the ski runs, which I did not visit (and I am going to mention why in the blog about the ski runs). Although, possibly spots for a drink and possibly a quick snack, but they did not seem very gourmet to me. The prices are… espresso in the hotel was 2.5 euros, and 2 euros on the ski run. I could not believe that myself, either. The ski resort is not so big, so if you start skiing in 10 am, you will be back in the hotel at about 2 pm, right in the time for a warm lunch 🙂 . However, that was not the only reason why it was great to have a full board in Nassfeld. Every day, in front of the restaurant, during the breakfast time, they would provide us with a brochure for the following day. 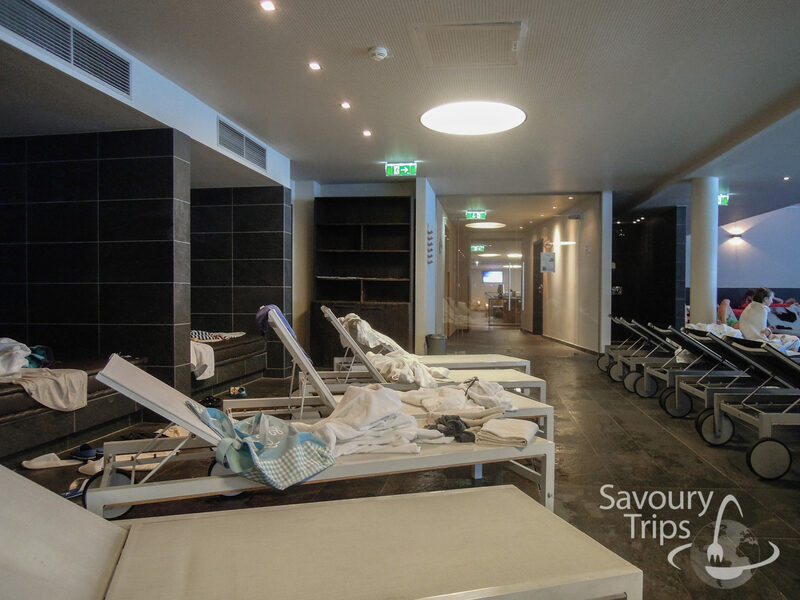 They contain information about the schedule of events within the hotel for all of the ones who would maybe not ski that day, or in case the weather gets bad… as well as the things to do in other places within the resort to which you could easily get. In case you like good food, Friday is the day just for you. At a place called “valley station Millennium Express” there is an open market every Friday from 3 pm to 5 pm. There, people sell the original Gaital Alpine cheeses, speck, honey, smoked trout, sausages, crunchy home made bread… I cannot name the things anymore, my mouth are starting to water. If you like all that you have read so far, than this is the location for you.